The official Michigan No-Fault Resource Center list of behavioral healthcare service providers in Michigan, courtesy of Buckfire & Buckfire, P.C. BuckfireLaw.com does not endorse any specific behavioral healthcare providers and these companies are listed on our website at their own request. There is no fee to get your behavioral healthcare business listed in the Michigan No-Fault Resource Center. 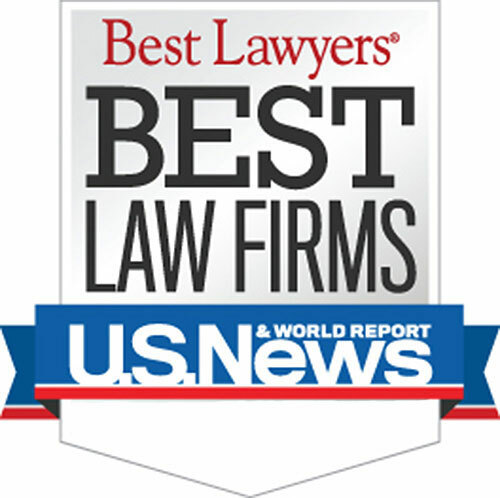 BuckfireLaw.com offers more relevant content, legal information and resources than any other Michigan law firm website. The firm recently launched a new section to its website to provide no-fault resources to accident victims and their families. What are Michigan Behavior Healthcare Service Providers? Michigan behavioral healthcare services provide services to individuals who have experienced mild to severe cognitive disabilities, traumatic brain injuries, spinal cord injuries and/or catastrophic trauma.